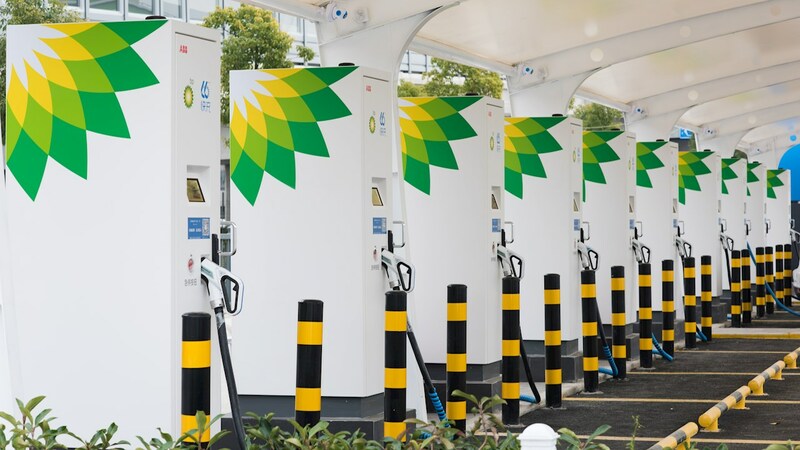 BP has launched its pilot DC fast charging station for electric vehicles (EV) in China, jointly established and operated by BP and 66 iFuel, opened in Jiading District, Shanghai. ABB provided 10 Terra 63Z DC fast chargers for this pilot project. 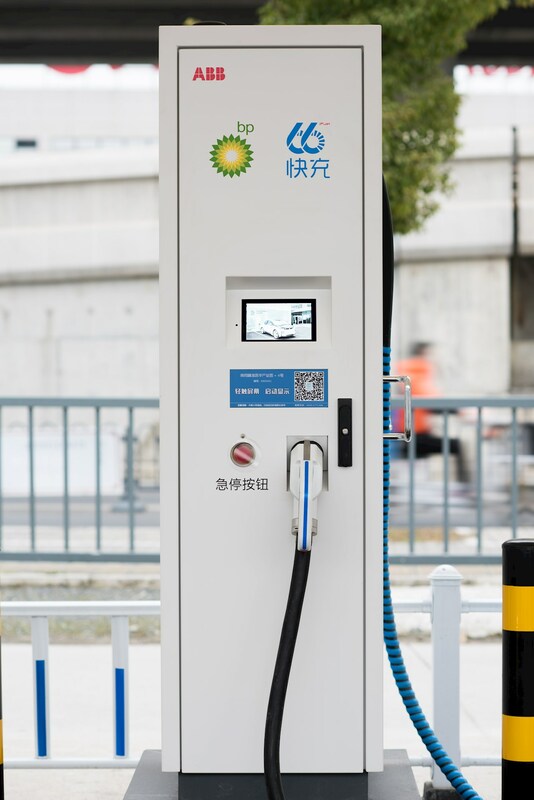 The cooperation with 66 iFuel on this pilot represents BP’s entry into China’s EV charging infrastructure market and follows its acquisition of Chargemaster, the operator of the UK’s largest EV charging network, in June 2018. 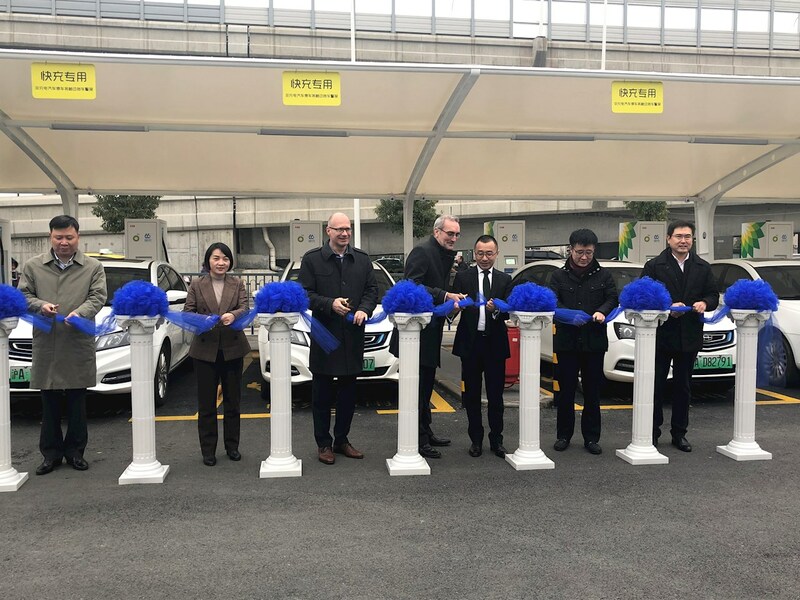 66 iFuel is an EV fast charging service provider with a commitment to user experience and operational efficiency, launched by Shenzhen Jiama Energy Technology Co., Ltd. At present, its charging network focuses on the Yangtze River Delta and the Pearl River Delta. The company is committed to providing EV users with reliable, convenient and speedy modern energy services while making unremitting efforts to promote the use of new energy, the improvement of energy efficiency and the development of modern livable cities. So far, 66 iFuel has established 40 charging stations in China. The 10 Terra 63Z DC fast chargers provided by ABB are part of ABB Ability™, the company’s unified, cross-industry digital offering. ABB Ability™ delivers web-enabled connectivity that allows e-mobility charging network operators to perform several functions, including remote monitoring and configuring of charging points. This enables the remote diagnose over 90% faults, reducing site services by more than 60%, significantly improving usage efficiency and making the chargers suitable for a range of applications including urban public locations, gas stations and commercial spaces. With 24/7 intelligent connectivity and all-around guarantee, the Terra DC chargers provide a more stable, faster and more reliable user experience. ABB Ability™ also enables the flexibility to connect to any charging network, back-office, payment or energy management solution, features which have won wide praise from ABB customers. In addition, the Terra series of DC chargers include a range of security features such as an interlocking mechanism, heating and dehumidification, smart self-inspection, charging connector back-in-place management, 30mA leakage protection, smoke sensing and tilt sensing. Frank Muehlon, Managing Director for ABB’s Electric Vehicle Infrastructure business and Allen Dong, Local Product Manager for Electric Vehicle Infrastructure were present at the opening ceremony. BP’s Energy Outlook (2018) (Evolving Transition scenario) estimates that the number of EVs globally will reach more than 300 million by 2040. According to China’s domestic statistics, from January to November 2018, the production and sale of new energy vehicles in China exceeded 1 million, and the cumulative number of applied new energy vehicles has to date exceeded 3 million. BP and 66 iFuel, together with ABB, jointly provide end users with secure, reliable, smart, convenient and 24/7 charging services. ABB, synonymous with electric-transportation breakthroughs during its 130-year history, has become a global leader in connected DC charging systems for electric vehicles. Some 8,000 ABB DC chargers are now installed in 70 countries, more chargers than any other manufacturer, while ABB’s partnership with the FIA Formula E Championship is championing e-mobility for a sustainable future. BP, headquartered in London, is one of the world’s leading oil and gas companies, with production and operations in more than 70 countries. BP has been operating in China since the early 1970s and is one of the leading foreign-invested companies of the oil and gas industry in China. BP’s business activities in China include oil and gas exploration and development, petrochemicals manufacturing and marketing, aviation fuel supply, oil products retailing, lubricants blending and marketing, oil and gas supply and trading, LNG terminal and trunk line operation, chemicals technology licensing, carbon trading, ventures as well as advanced mobility.